If you have a personal phone, up to 35% in three minutes. 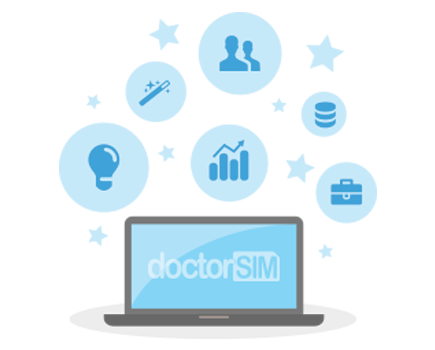 doctorSIM analyses your phone consumption, compares it to all current phone rates on the market and then provides you with the steps you should take to reduce your monthly spending. We will tell you how much you can save by staying with your network provider or by switching to another one. If you are a multinational, you will save between 25 and 30% through auditing, self-control, optimisation and negotiation services designed for companies with more than 200 phone lines.